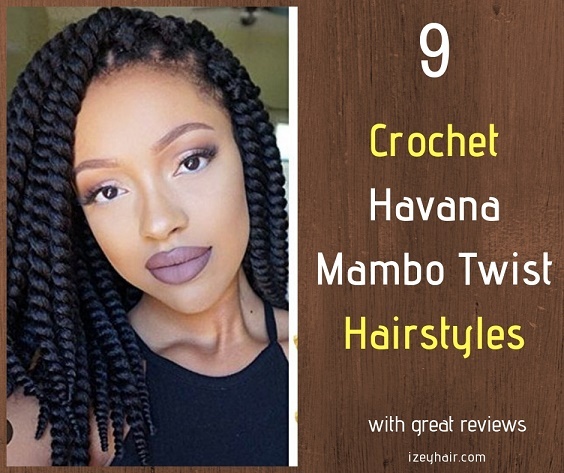 9 Crochet Havana Mambo Twist Braid Hairstyles. 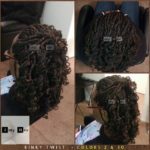 Plus, How To Install. 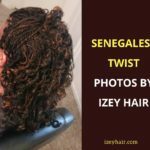 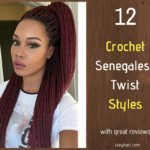 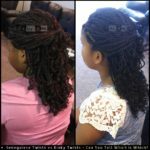 Home » Braiding and Sew In Styles » 9 Crochet Havana Mambo Twist Braid Hairstyles. 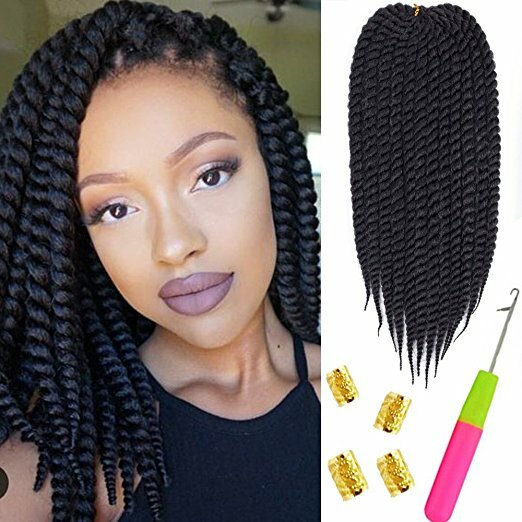 Plus, How To Install. 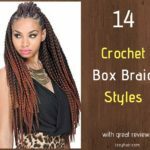 Crochet braid hairstyles are relatively easy to install, and they require much less time than regular braids. 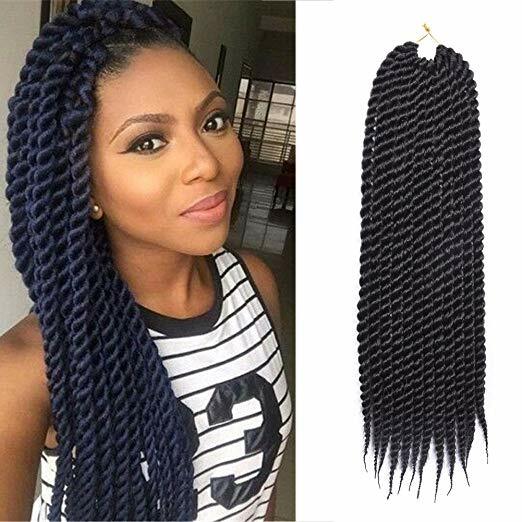 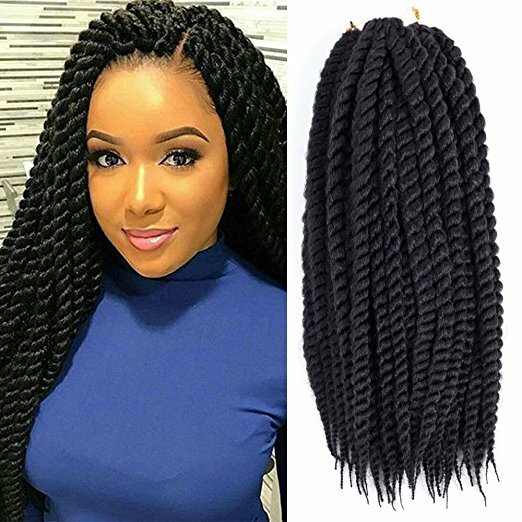 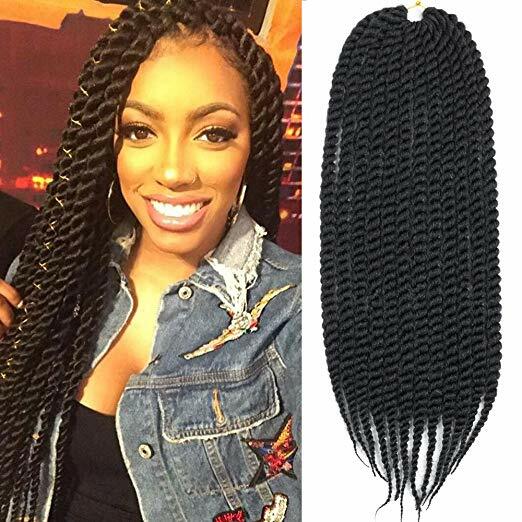 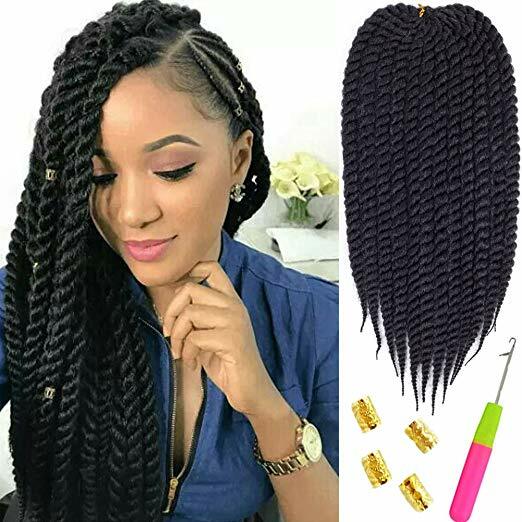 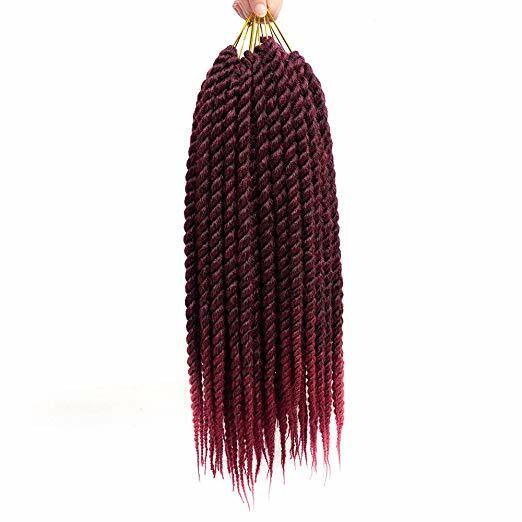 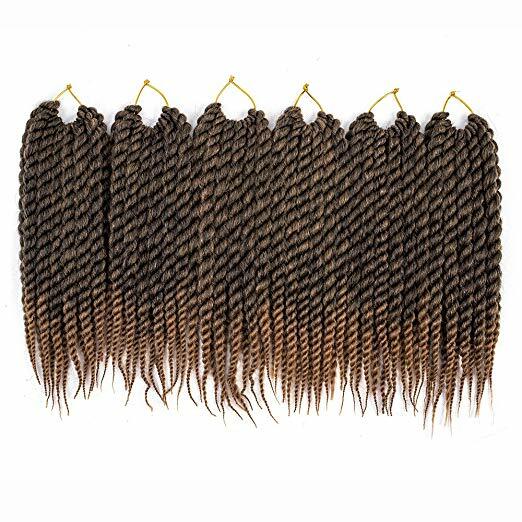 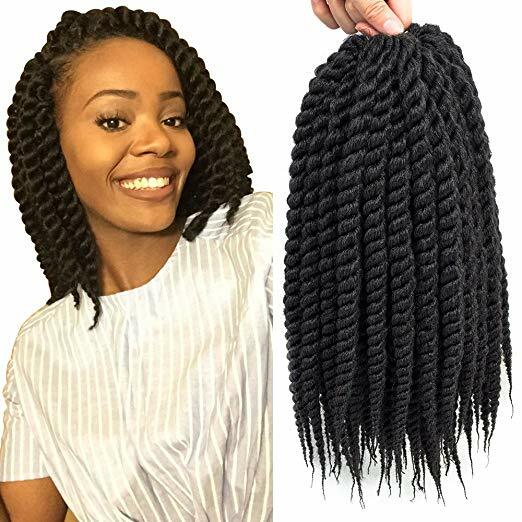 Below are nine (9) Crochet Havana Mambo Twist Braid Hairstyles with good reviews on Amazon. 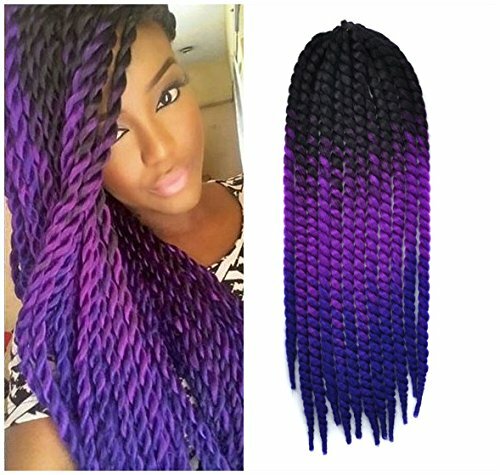 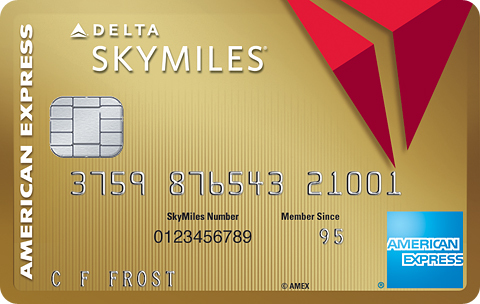 Plus, video tutorial on how to install. 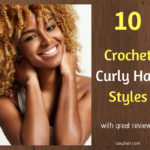 To view other crochet hair collections, click HERE.